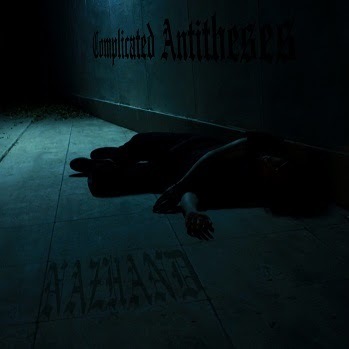 Najand (or Nazhand) is a one man Iranian depressive black metal act. As is typical of the genre, he's prolific, with a couple dozen albums under his belt since 2005, when he was only sixteen. 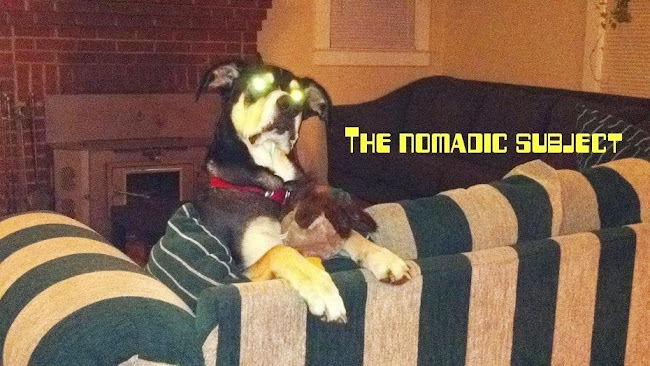 I've been digging this particular album because I enjoy the way the vocals are recorded. Nothing else really stands out. I must admit, I'm intrigued that he is so young, and Iranian. Novelty or not, its is a solid spin.